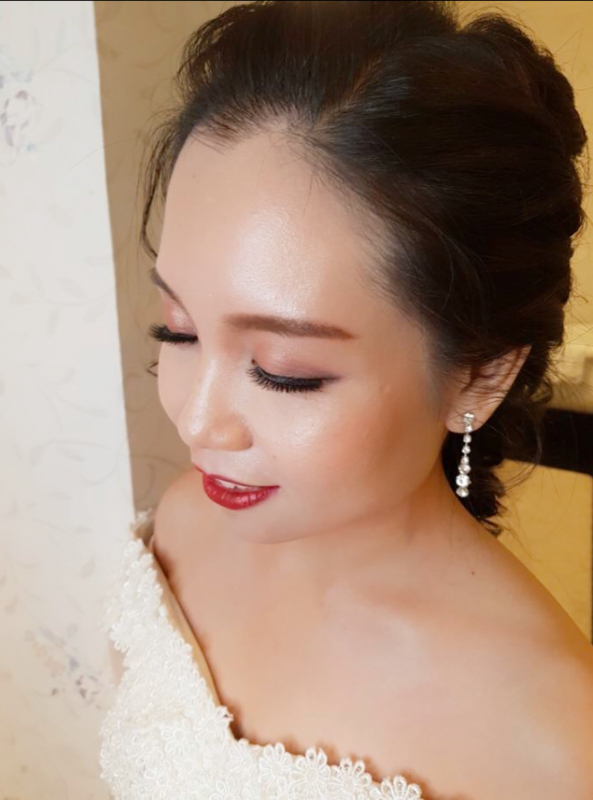 Get matched to top vetted bridal makeup artist for a worry-free you! 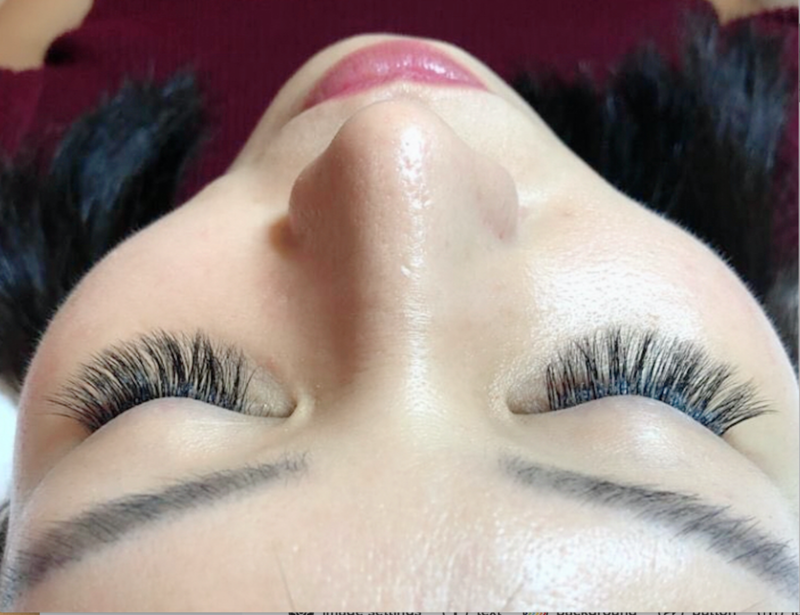 From lash extension to lash lift, we've got you covered! Say goodbye to time wasted waiting for a seat at the salon, driving and parking hassle and last minute madness! Now you can look and feel the best. Anytime, anywhere. 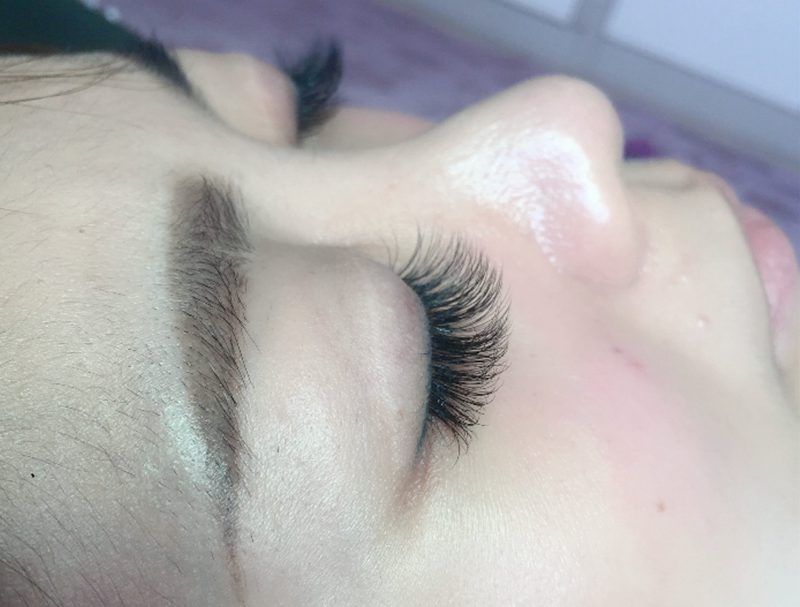 Just book your desired service, we'll match you with a beauty professional according to your personalised needs and send them right to your doorstep. It's that easy, effortless and absolutely hassle free. Get vetted top professional artist chosen for you based on your personalised needs. No more searching tirelessly and screen through hundreds of portfolio. Effortless wedding covers all your wedding requirements from venue planning, gown designing, photography, live band to decoration services. Get a PRO team experienced in fine tuning makeup application. Our PRO specially handpicked able to cater to your story board, casting schedule and talent list. Attending annual dinner or product launching? 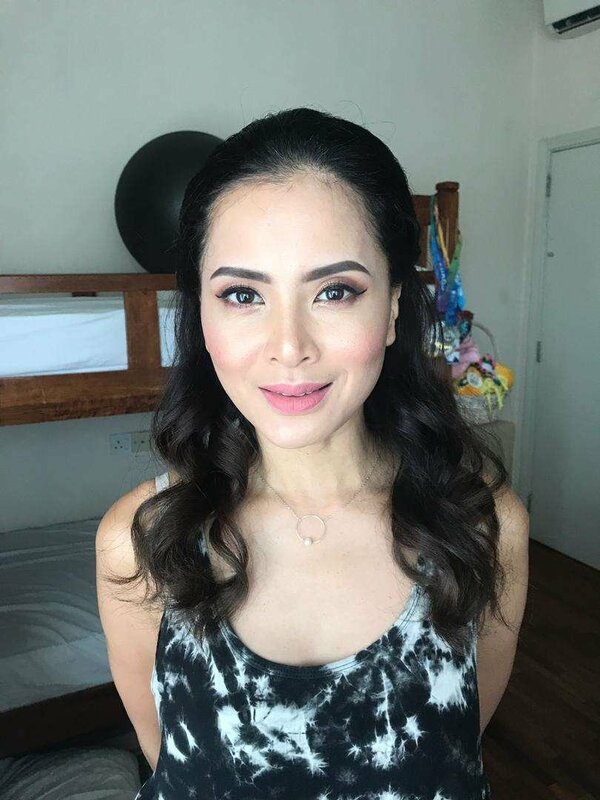 Get professional makeup service for your corporate event. We cater to large groups to help you get ready on time. 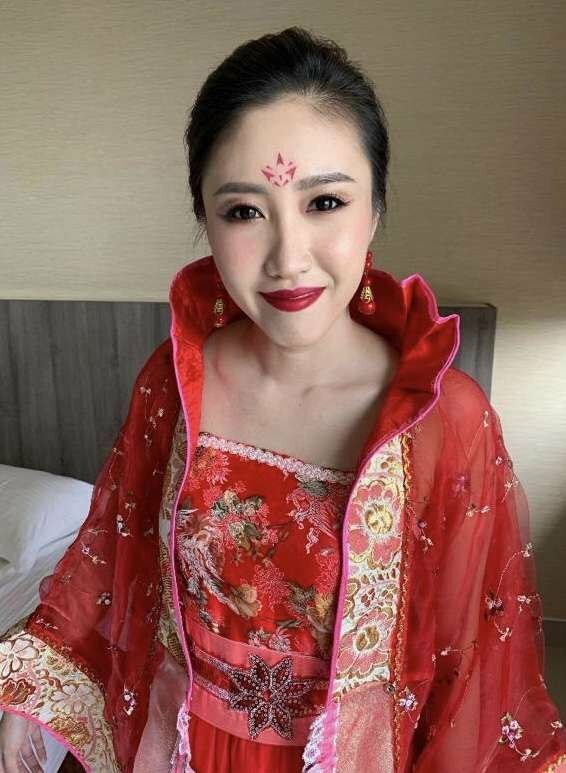 From midnight masquerade to Gatsby style, we provide personalised makeup and hairstyling service according to individual style preference, theme and colors. We cover all your photography makeup needs from self portrait, corporate portrait, family portrait and graduation portrait. Get long lasting coverage and touch up services according to your schedule. Get your models ready for films or TV set with natural, subtle yet features defining makeup. Save time searching for the right PRO and get experienced makeup artist in commercial set. 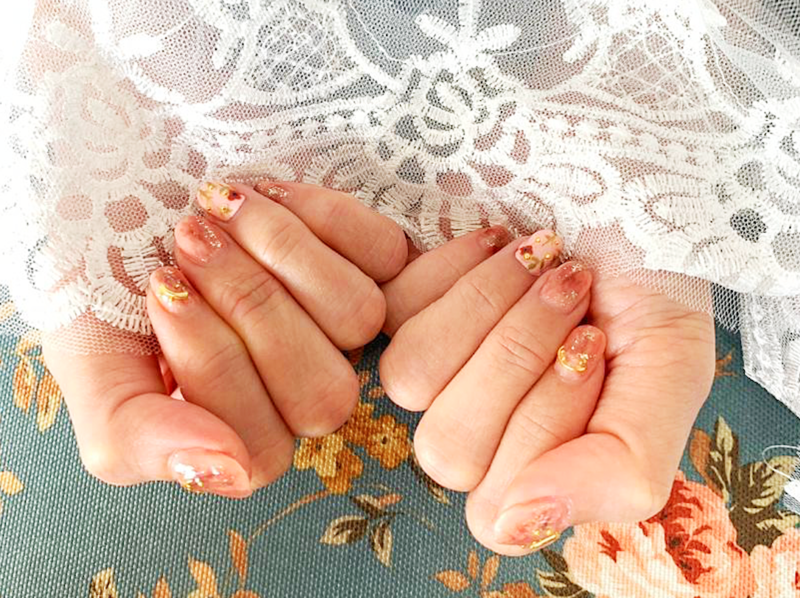 Pamper your VIP clients or event guests with manicure pedicure service anytime, anywhere. Suitable for bridal shower, lifestyle event, membership priviledge or party event. Get effortless beauty pampering and be rewarded with gift cards, cash vouchers, product redemption and more. Purchase online today to get membership points credited in your account. Stay up to date on latest promotions, rewards, contest and more!